Showing 3 Sequin Art Wolf reviews. Average rating of Very Good. Would you like to write a review? This is my 3rd sequin art and I love it so easy to do and looks great. 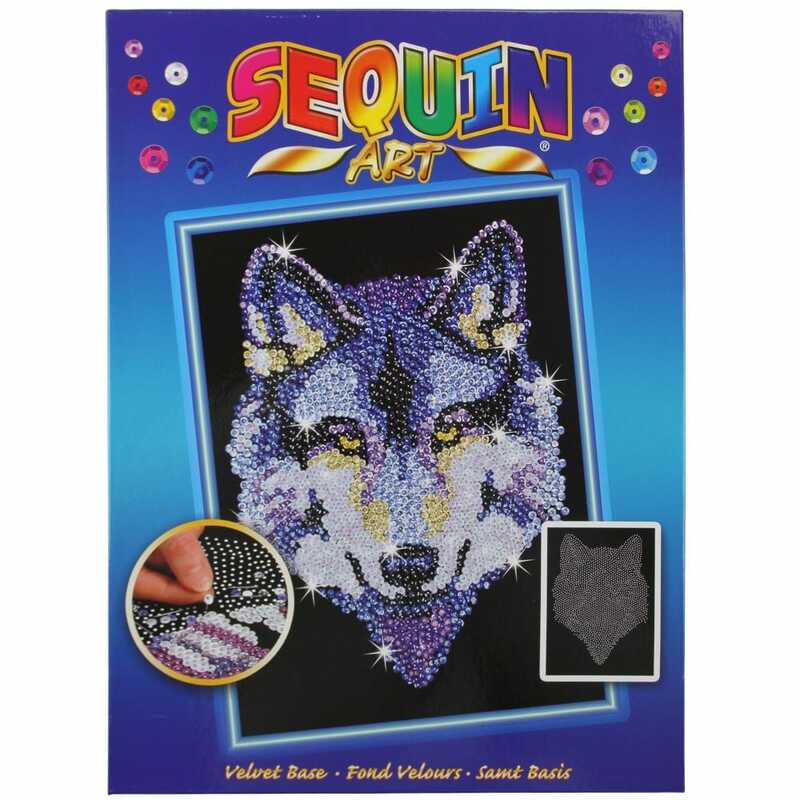 I bought the wolf sequin art as a Christmas present for my 11y old daughter... it is the best gift ever! She really enjoy the process of building her sequin art like a puzzle! And as a cherry on the Sunday, it is a great way to keep her away from any screen activities. I found that this was hard to focus on, but it was lovely when finished.